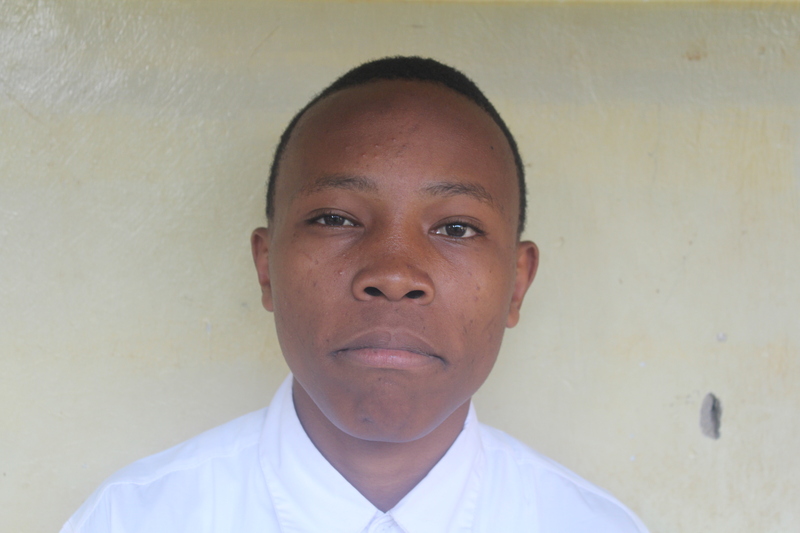 Frank is 17 years old, and is a second year student in Rau Secondary School. We met Frank three years ago, when he was in his final year of Primary School. He lives with his mother and five siblings. His father abandoned the family in February 2014, and provided no financial support for Frank and his siblings. His mother does odd jobs to try and feed her family, but they often go days without food. Frank has no electricity in his house, and therefore cannot study after dark. His only meal is usually in school, and so if he were to drop out of school he would most definitely go hungry. 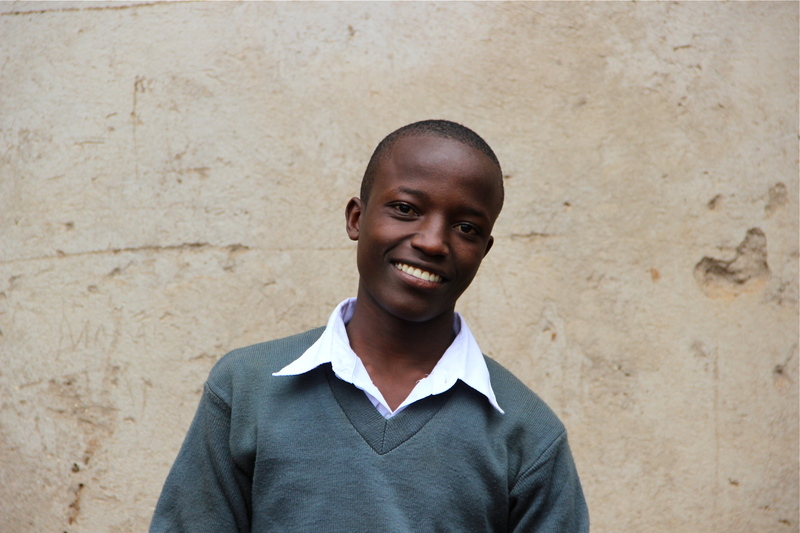 Thanks to EEF sponsorship, Frank can now attend secondary school. He is particularly clever and is excelling in school. Arnold is one of three children. He lives with his mother about a 45 minute walk from his school. His father left when Arnold was just in nursery school. Arnold’s mother struggles to find a stable job, but sells tea and cakes for an income. 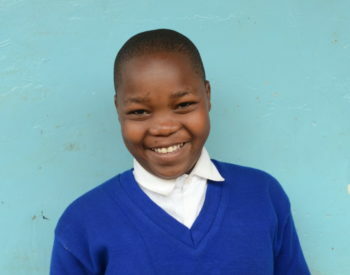 When we first met Arnold, he was still in primary school, and could not afford his school fees. 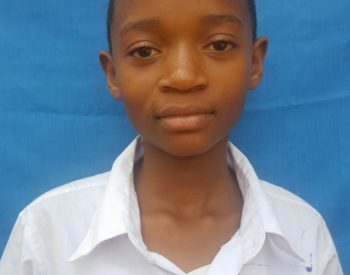 He told us his biggest difficulty was clothing, and at the time he only owned three shirts and one pair of trousers.Thanks to his EEF sponsor, Arnold is now getting a secondary education, and his mother is so grateful for all the help and support EEF has provided her with. 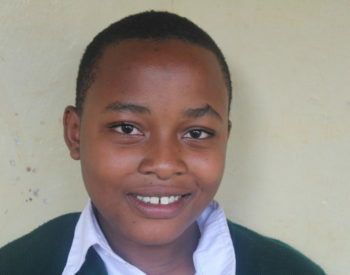 Swalehe is 15 years old, and is in his first year of secondary school. Swalehe has lived in Msamaria, a local centre for street children, for most of his life. The centre could not afford Swalehe’s school fees, and wanted him to leave the centre as he is grown up. Because of this, he missed his first term of secondary school. Swalehe is a very smart kid, and because he passed well in his final exams in Primary school, we realised he needed our help. 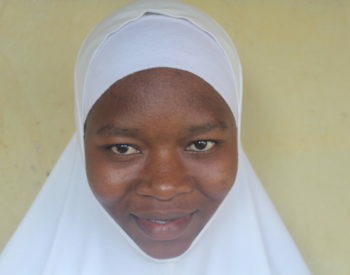 We recruited him in March, and he is now continuing his secondary school education. 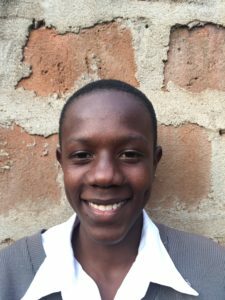 Despite missing about 3 months of his first year of secondary school, Swalehe has passed his exams and is keeping up with his classmates. We are so proud of his progress, and now that he has a committed sponsor his future has been completely opened up.